London, October, 10, 2018 - This year’s World Mental Health Day theme is “Young people and mental health in a changing world”. 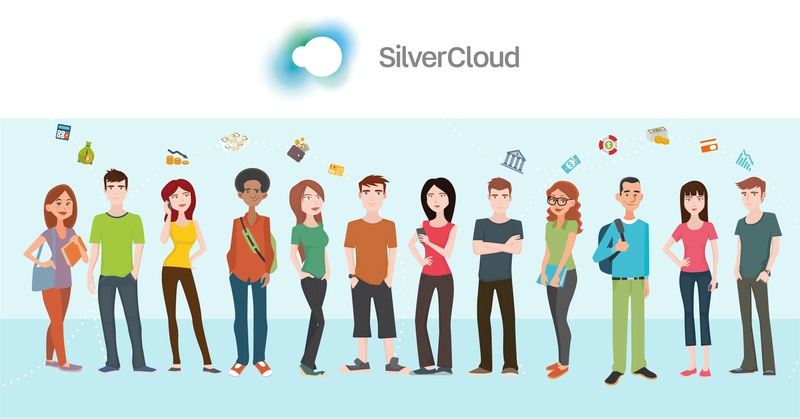 To mark the day global health tech company SilverCloud Health is revealing results from a British survey, conducted on their behalf by YouGov, on the effects of debt and financial difficulty on mental health. The figures, which focus on the 18-24-year-old demographic, come at a time of reflection as banks and the media increasingly turn their attention to the issue of debt and mental health. 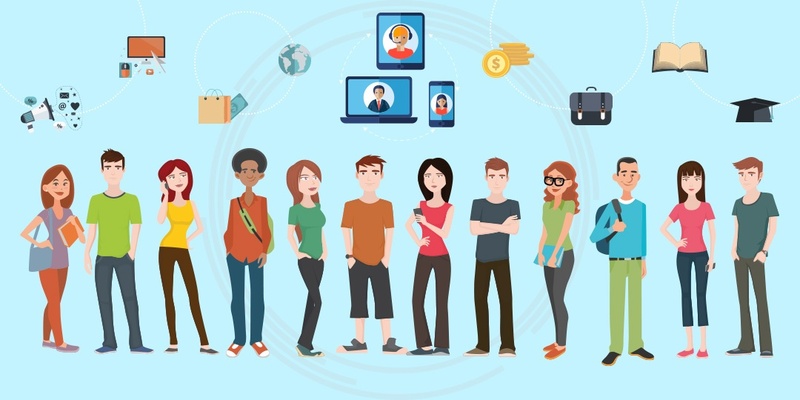 Nearly 70% of surveyed 18-24-year old’s also agreed that if financial institutions were to offer these kinds of online mental health support to their customers that it would help them more easily confront and handle their debt.